Hat/Tip: Philip Cambre, from whose Face Book page I saw this heart warming video on You Tube about "man's best friend." I've always wondered who was the first one to use the phrase "a dog is a man's best friend." This from Wikipedia: "The statement that the dog is man's best friend was first recorded as being made by Frederick II, King of Prussia, referring to one of his Italian greyhounds as his best friend. The term was likely popularized by its use in a poem by Ogden Nash. It has since become a colloquialism, and refers to domestic dogs highlighting their close relations, loyalty, and companionship with humans." For those of you who scoff at the notion that a dog is man's best friend, check out this video out of Brazil of a dog chasing an ambulance carrying his owner, who had a seizure, to the hospital. 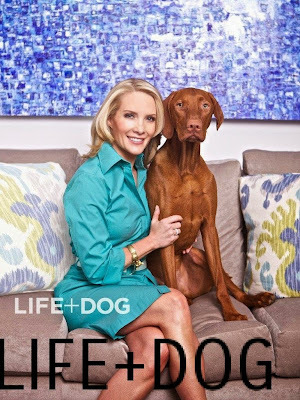 Then again, former Press Secretary for president George W. Bush, Dana Perino, of the Fox News Channel's "The Five" show may just say, wait a second, dogs are a woman's best friend, too! 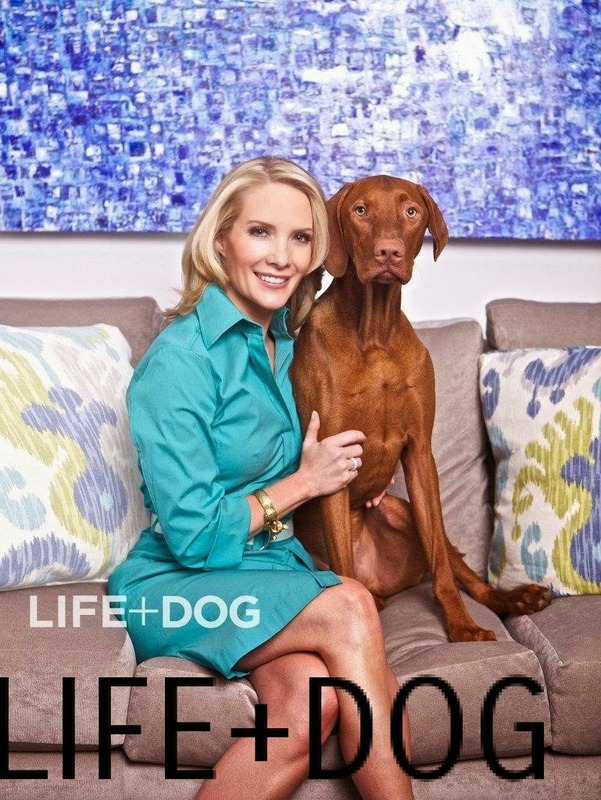 Update: Since this was first posted, Dana Perino has written a best seller book about her beloved Jasper: "Let Me Tell You About Jasper"